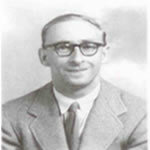 John Alan Jackson was born in Eastbourne and lived here all his life. He loved the town, and so he provided in his Will that the John Jackson Charitable Trust be established as a permanent foundation with its income to be used for charitable purposes for the benefit of the community of Eastbourne and such other charitable purposes as the trustees may determine. 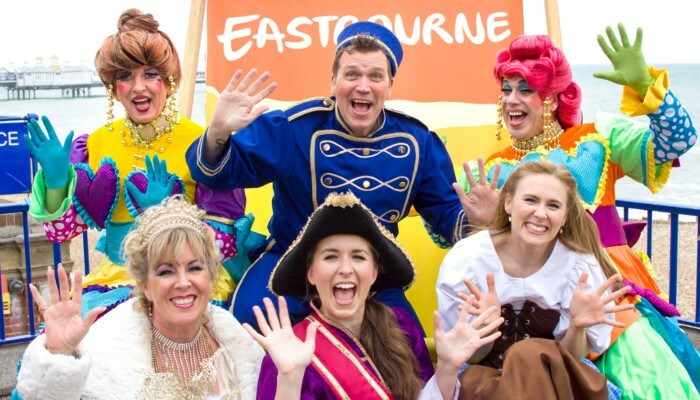 The Trustees welcome applications for funding projects or needs which benefit the community of Eastbourne from local charities, clubs, and community groups, particularly in the fields of education, heritage, social welfare, disability, animal welfare, community sports, and community arts.